no appetite to have big meal???? 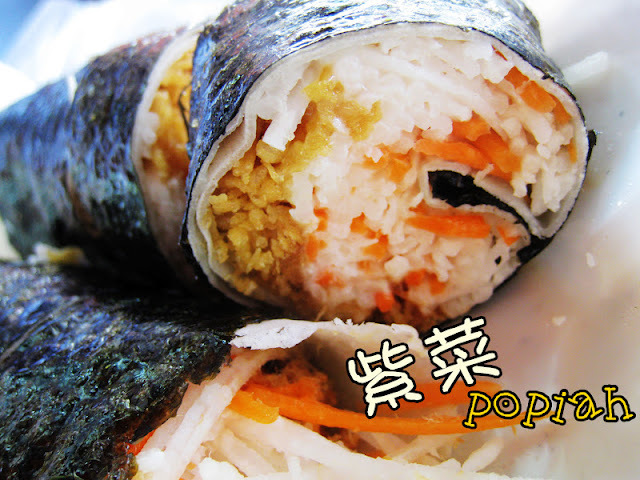 POPIAH might be something very common but sushi plus popiah??? So me and a temporary teacher, Michelle went on a breakfast at jalan geliga, Cheras. 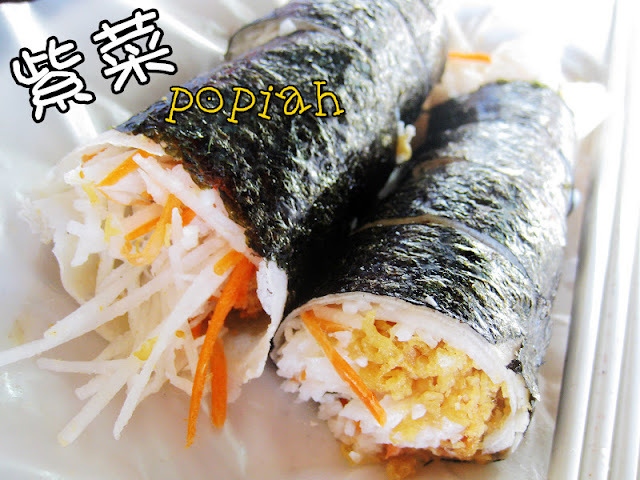 this is to safe me from "arrr---eeerrr----yeee---ooo--wuuu"
here's the spotted yummy popiah!!!!! wrapped with seaweed as outer layer and it works well with chewy inner layer of popiah skin. 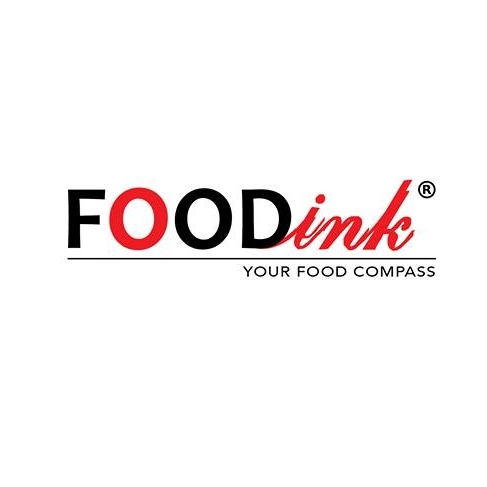 I found this nearby my house's night market.. so nice..
chuen:same recipe?yup it was nice!